Fish oil is used around the world for helping dogs with their health. This omega-3 fatty acid is a wonderful source of DHA and EPA, which are commonly found in things such as salmon, oysters, and mussels. 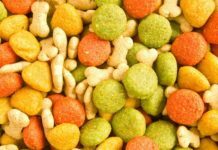 Over time, it has become an ideal solution to make sure dogs are getting the right nutrients and benefiting from continuous use. Here are some of the main benefits of using this dietary source. Dogs can have allergic reactions to their surroundings and it can become impossible to eliminate their symptoms. However, the use of fish oil can ensure those symptoms quickly start to disappear, especially if it is used straightaway. Take the time to learn how to use fish oil as it is ideal in such situations. Dogs with drying and/or flaky skin will need to make use of this dietary source. A dog’s heart is often racing a hundred miles a minute and that’s the beauty of using fish oil. It is able to keep the heart beating as well as it is supposed to. Instead of using chemically laced solutions that are bad for the body, fish oil is able to help reduce the risk of heart disease. This is essential for improving the dog’s quality of life and also extending their lifespan. Consistent use of fish oil can bring about an impressive change in the dog’s heart and its condition. 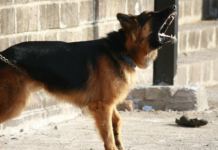 Arthritis is a major problem for dogs as they start to age. A lot of the natural wear and tear from jumping, running, and even walking can take a toll on them. Therefore, it becomes important to strengthen those joints so they don’t start to ache as time goes on. 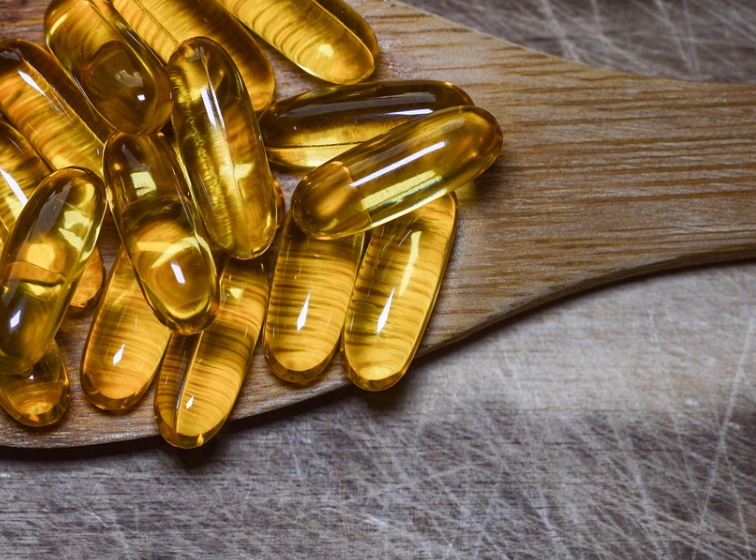 In most cases, fish oil is able to help strengthen those joints and make sure they don’t break down as easily as they would in other circumstances. Consistent use of fish oil can help minimize the damage that’s done to a dog’s joints. Another troubling concern that’s seen in dogs would be their battle against kidney disease. Many dogs end up having to deal with some form of kidney disease and it can be quite prevalent in certain breeds. Due to this reason, fish oil is often recommended as a natural solution to help reduce the risk of kidney disease. The omega-3 fatty acids are able to help reduce some of the stress that is put on the kidney, which can help keep it in good health as time goes on. This is important for any dog owner to understand. 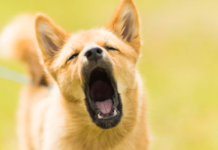 DHA is the main connecting point for this benefit as it has been noted to help with cognitive function in dogs. It is able to boost a puppy’s ability to function and this adds up as the dog starts to get older. All it takes is the inclusion of fish oil for this to become a reality. It’s best to do this as soon as possible because starting at a younger age can help expedite the advantages. A dog is able to pick up more when it is getting the right nutrients through the food that’s put in in front of it. While this isn’t one of the main health concerns a dog is going to face in his/her lifetime, it’s still important to note as a benefit of fish oil. Dogs will have bouts of pancreatitis and this can have a debilitating effect on their quality of life. As a result, it is best to focus on the use of fish oil as a way to combat the onset of pancreatitis. Instead of letting it become a lingering issue, fish oil makes sure the pancreas is protected and the immune system remains as strong as it should be. With dogs running around from place to place, they start to slow down with age. This can be for a number of reasons but it doesn’t always have to be related to a particular medical condition! In fact, in some cases, it has more to do with the dog’s inability to stay fit. This is why it is best to focus on the use of fish oil as it is noted for helping increase stamina. 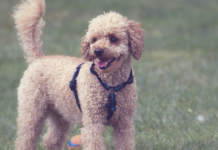 Regular use of fish oil is going to improve the dog’s ability to run around and stay active for longer periods of time without getting fatigued. This is another benefit noted with aging dogs that are going through an onset of medical problems. 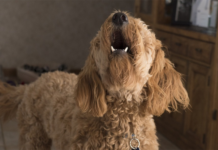 When a dog is dealing with conditions that are painful and/or uncomfortable, it’s important to figure out ways to reduce some of the underlying pain. To do this, a vet will recommend the use of fish oil as it is a great way to reduce some of the pain and start to ease up the inflammatory response that’s happening. Whether it is the joints or the heart, it’s the pain that will trouble a dog. Therefore, the use of fish oil is a good way to overcome this problem. These are the main benefits of fish oil for your dog. It’s important to stay consistent and appreciate the beauty of setting a routine. Over time, the dog’s health is going to improve and it will be a result of your continued dedication to fish oil.